external hemorrhoids symptoms are generally divided into problems with acute thrombosis and hygiene/skin tag complaints. 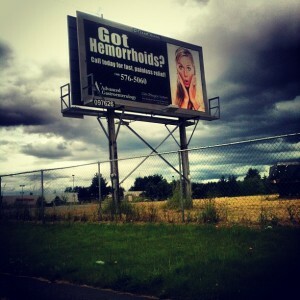 Hemorrhoids is not a joke! If you’ve been following the ketogenic diet, your excitement for the eating plan might be tempered by a common - but not often talked about - side effect: constipation. You should definitely check this in order to understand the connection between hemorrhoids and keto. Do your best to prevent this painful problem.